Welcome To Pasadena Embroidery and Silkscreening! 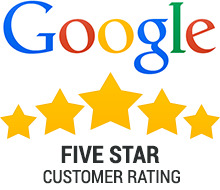 ​Please Give Us A Call or Fill Out the Form Below for an Instant Quote! Welcome to Pasadena Screen Printing and Embroidery online and printable sportswear catalog. 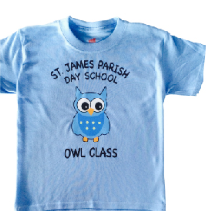 We are a leading supplier of decorated apparel in the San Gabriel Valley. Serving the community since 1989, we are proud to serve customers in Pasadena, Altadena, South Pasadena, Alhambra, Arcadia, Burbank, Glendale, and more. Our team of designers are ready to assist customers looking for the best silkscreening for t-shirts, or the most durable embroidery for hats and sweaters. Pasadena Embroidery and Silkscreening has been doing the best custom work since 1989. We are experts at adding company logos, monograms, and lettering to any type of garment. We have the experience and the equipment to provide embroidery on: Polo Style Shirts, Sweatshirts, Cardigans, Oxford Shirts, Caps,Jackets, Aprons, Gyms Bags, Tote Bags, Bath Robes, Towels, Graduation Sash, Medical Lab Coats, Christmas Stockings and other garments for any type of promotional package. We gladly provide the most affordable embroidery service for any businesses of any size. Check our client list to see more. Find out how you can actually save money on customizing apparel by calling us now at 626 564-2702. ​One of our sales representatives will provide you with excellent service and assure you that you are getting the lowest price for silkscreening and embroidery in Pasadena. 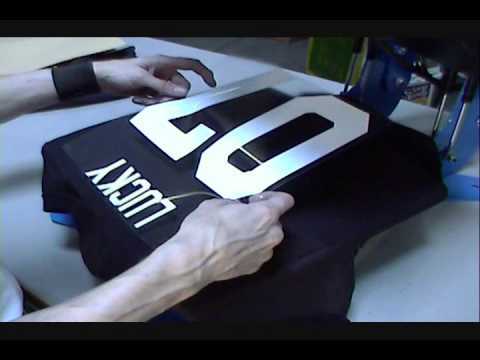 Pasadena Embroidery and Silkscreening is the leader and innovator of heat applied transfer for sporting goods and performance wear, custom athletic numbers, letters, and logos. We are experts at using various methods to apply any custom design or logo to any garment of your choice. With over 27 years of experience in this industry we have mastered the art of the customized apparel for customers throughout the San Gabriel Valley and San Fernando Valley. Embroidery - the most durable option for custom garments. Silkscreen - a multiple step process that applies ink to clothing of any kind. Heat Transfer - a low cost, and effective way to apply logos to garments, stationary and other items such as ball caps, pens, signs and magnets. Athletic Lettering - we offer the most reliable printing services for sports teams for jerseys, team banners, and company signs for trade shows. Signs and Banners - from magnetic signs to basel signs and everything in between, we are the best choice in Pasadena for custom signs and banners. Promotional Products - we can apply your company name and or logo to any one of our hundreds of products that leave a lasting impression with your clients. Fill out the quote form, or give us a call at 626 564-2702 for a free quote.